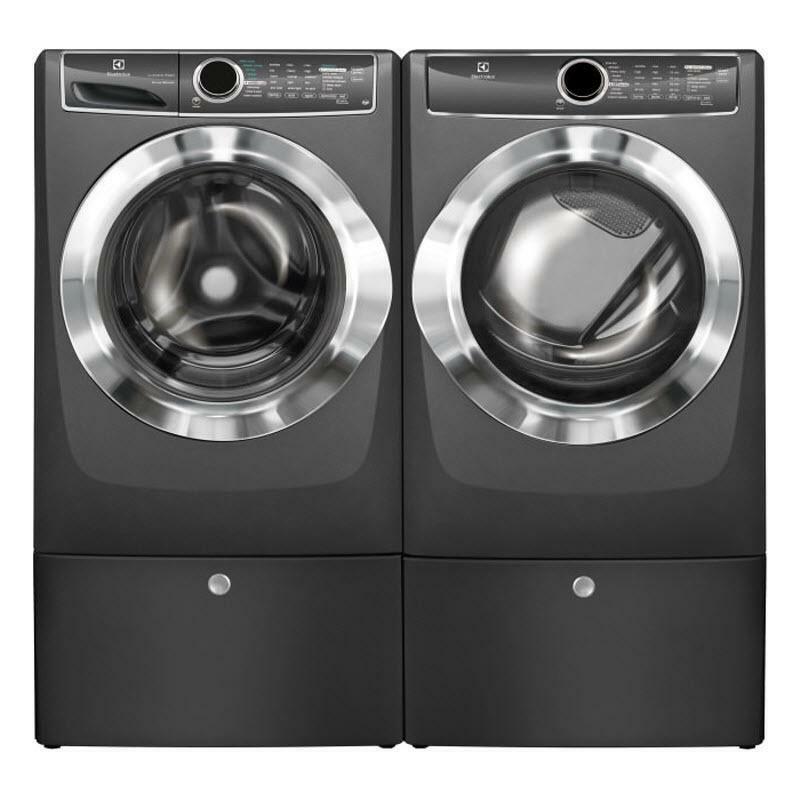 Electrolux laundry pair with Luxury-Glide® pedestals featuring spacious storage. 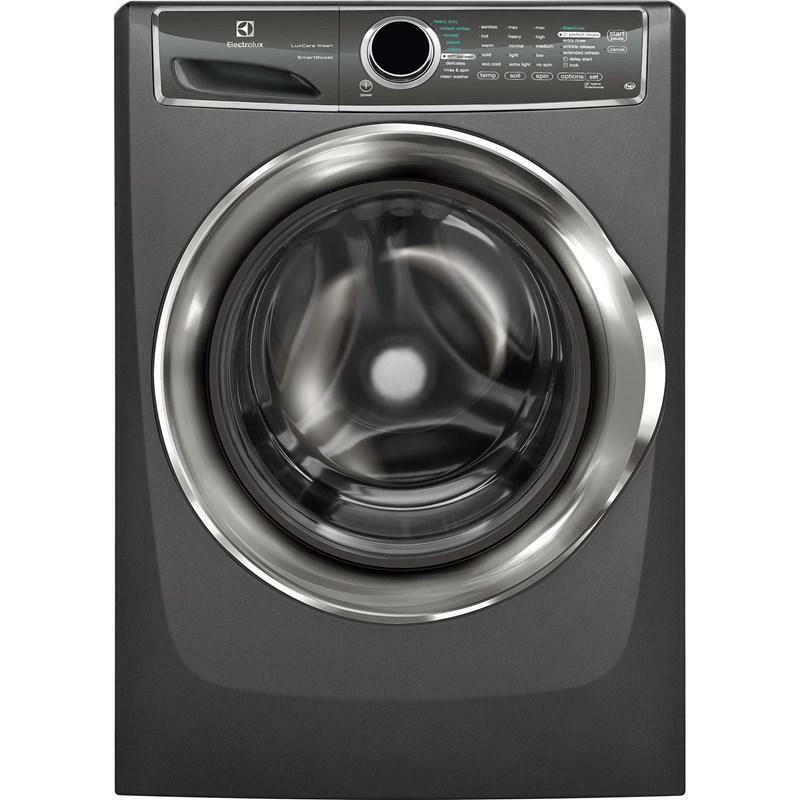 The front-load washer features SmartBoost LuxCare wash system, sanitize option, SainSoak™ option and reversible door. 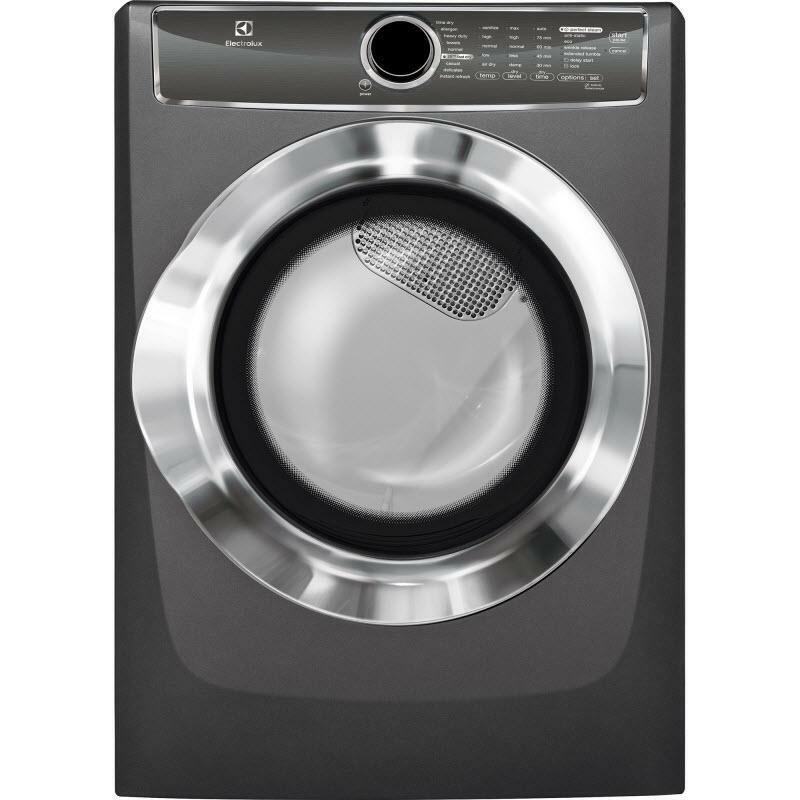 Unlike many washers, Electrolux Perfect Steam™ rises from the bottom, gently lifting dirt and stains from fibers. 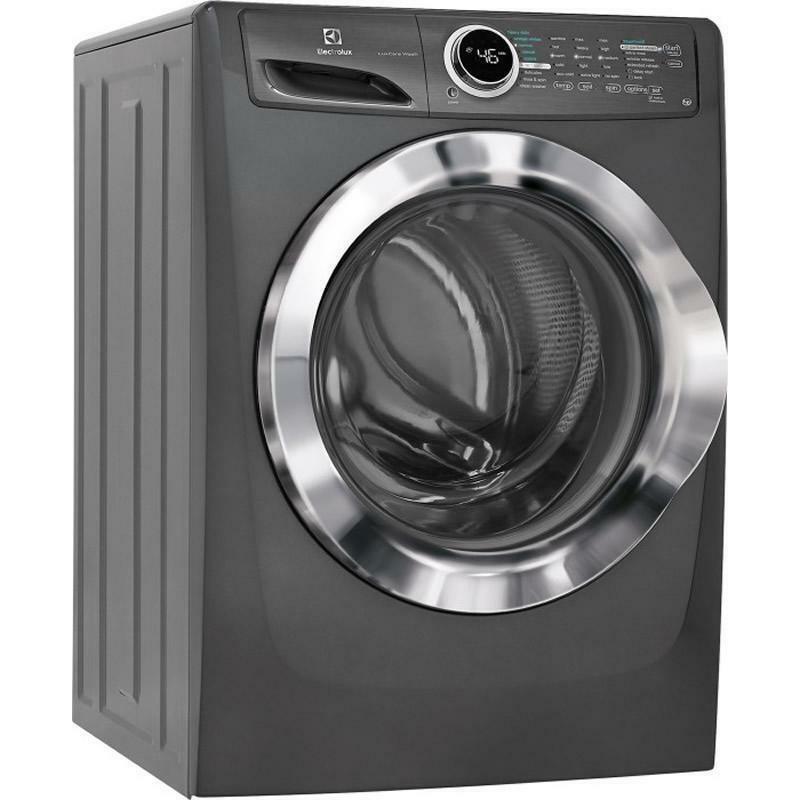 The 27" front-load Perfect Steam™ electric dryer features Instant Refresh with 9 cycles to care for every fabric. 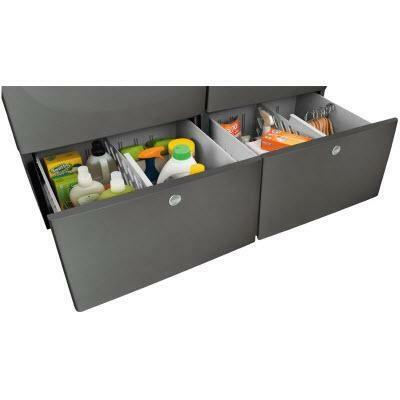 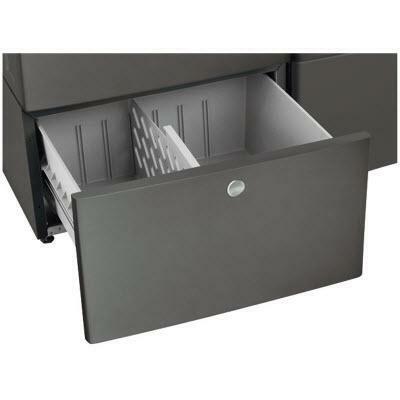 It also keeps your clothes looking their best and customizing options and cycles allowing you to care for every fabric.